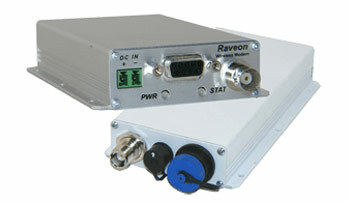 Raveon’s private wireless data modems are ideal for wireless telemetry and wireless SCADA. The modems are very long-range, secure, and economical. Reliably transporting data across robust links is made easy with Raveon’s complete line of Data Radio Modems. Whether you are sending straight serial data for Telemetry or using a SCADA protocol, Raveon has a solution for your communication requirements. 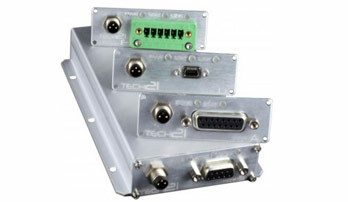 The Tech Series GPIO and FIO interfaces can be used as Wireless Remote Terminal Units. 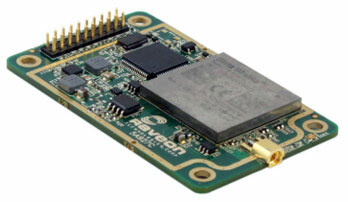 Raveon’s data radio modems are well-suited for remote weather monitoring. 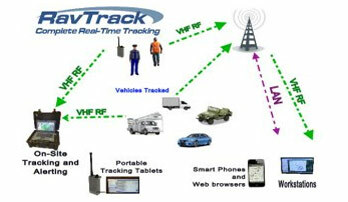 VHF and UHF radios are long-range (5-50 miles) and very rugged. Operating from -30C to +60C, they have 5 watts of RF output and consume very little power. 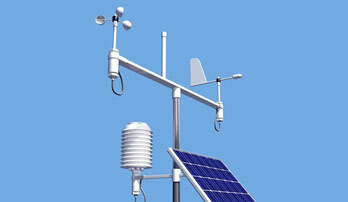 Our Smart Radio Modems can communicate with weather sensors without having to add interfaces and signal conditioning. IoT: Internet of Things. Raveon Technologies Corporation’s wide-area wireless networking technology is ideal for the IoT. Private secure radios are the lowest cost way to connect millions of things to your network, a private network, or the Internet. Our smart long-range radios can connect to things such as meters, sensors, thermometers, irrigation controllers, valves, lights, switches, machines, pumps, vehicles, or anything.